A foundation of a home is similar to the legs of a human body. Just as strong legs support your body, a strong foundation will support your home. It is the key to a long-lasting concrete structure. 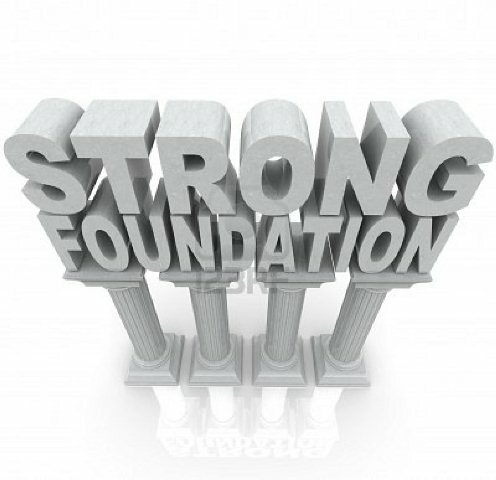 If the foundation of your home is not strong, you should strengthen it. One of the most suitable ways to build and maintain a strong foundation is the basement lowering technique. It not only adds extra space in your home but also gives you adequate scope for strengthening the foundation. In simpler words, basement lowering technique can be described as digging the basement floor and creating a new floor at a lower level. The technique is commonly used for increasing the overall height of the basement. But, it also guarantees a stronger foundation for your home. It will increase living space for you and your loved ones. It can be used as a rental space and help you earn extra income. It will increase the overall value of your home. A healthy basement will keep the home free from molds, cracks, mildew and odor. It will allow you strengthen the foundation. If your home is too old, basement lowering technique can prove to be a savior. It will not only strengthen the foundation of your home but also provide you with extra living space. If your home is more than 30 years old, chances are that the basement was not constructed with the purpose of utilizing it as a living room. You can employ the technique and lower the basement floor. It will help you to create additional living space to your home. Harsh weather conditions can ruin a well-constructed building and damage the foundation. It will lead to problems such as basement flooding, entry of moisture, foundation cracks, water leakage, etc. If the foundation of your home is damaged, you can opt for the basement lowering technique. By employing the technique, you will be able to repair the foundation as well as improve its structural strength. The basement remains a neglected space in homes. But if you pay attention and make minor changes, you can transform it into a useful living space for your family. The basement lowering technique will help you increase the basement area and allow you to use it according to your will. You can create an entertainment area for the kids or create a home-office for your spouse. If you are thinking of employing the basement lowering technique, you must consider your financial situation and the condition of your home. The technique is beneficial but it is definitely not a DIY job. Employ the technique only when you think it is necessary. Also, do not forget to hire an experienced basement lowering contractor because he will ensure total safety of your home. Pour Concrete is a basement lowering contractor with wide experience of foundation underpinning in Mississauga, Toronto, Brampton and other parts of Greater Toronto Area. Also, the contractor is a trustworthy name when it comes to bench-footing the basement.